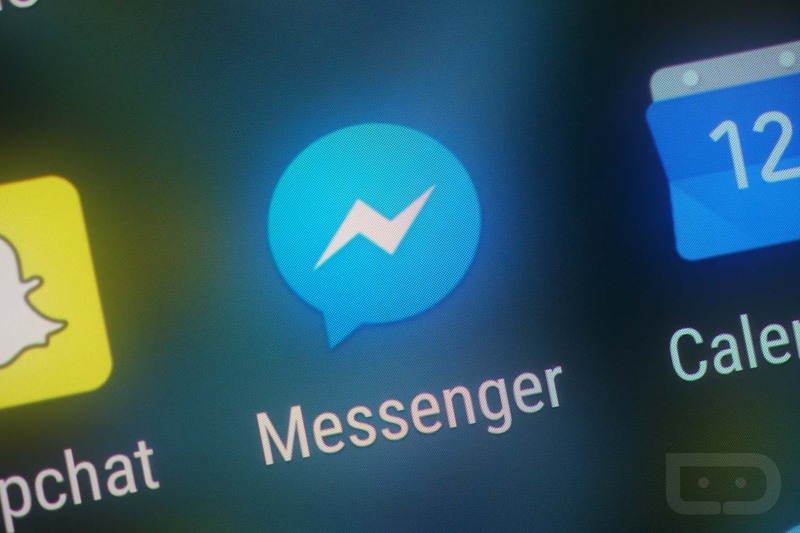 According to a report from VentureBeat, after what must’ve been a successful beta test in Australia and Thailand, Facebook is to roll out advertisements on the Facebook Messenger home screen, the same kind of targeted ads you currently find on your News Feed. 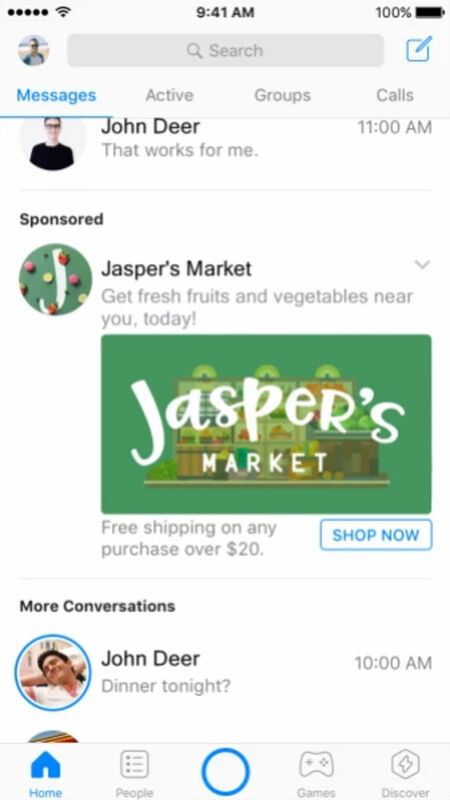 Testing of these ads began in January in a limited beta, but before the end of this year, it appears that all users worldwide will have ads between the various sections of the Messenger home screen. For example, you’ll have your first few popular chats on top, then an ad, followed by more chats, which is followed by more ads. While ads aren’t the coolest thing since sliced bread, it’s not like there’s anything we can do to stop this move. Messenger is Facebook’s platform to monetize as they see fit, and with millions of users, there’s no reason monetization shouldn’t happen of the free service. If this move somehow grinds your gears enough to push you away from Messenger, there’s always Google Allo, but good luck convincing many to follow you.